It’s around this time of year that things start to get a little stressful. You feel like you have so much to go over and so little time. It won’t do anyone any good to just pick random worksheets to review each day before the big test. That’s not the best way to use your time. Instead, let’s look at how organizing test-prep math centers will help make this time of year a bit more manageable. You need to block out at least 20 minutes a day. If you complete one rotation a day, you will go through all the math centers in 4 days. You could also complete 2 rotations a day. This way, you’ll go through all of the rotations in just two days. Figure out how many students will stay with you during math class. List the math resources available to you. 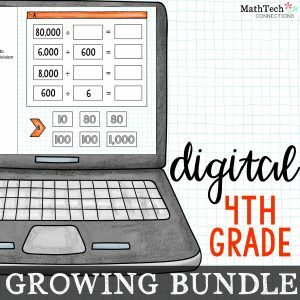 Do you have access to math games, computers, or iPads? Start filling out the editable template! This template is pretty impressive! 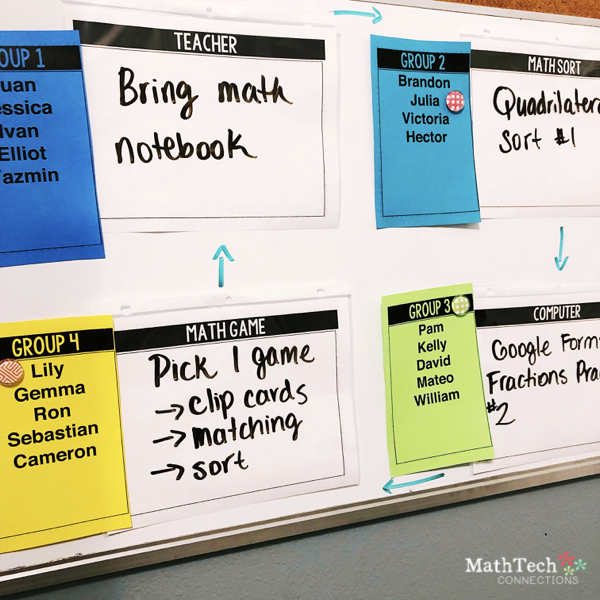 You may not want to display the math rotations using projector. If that’s the case, I’ve also included a printable version. 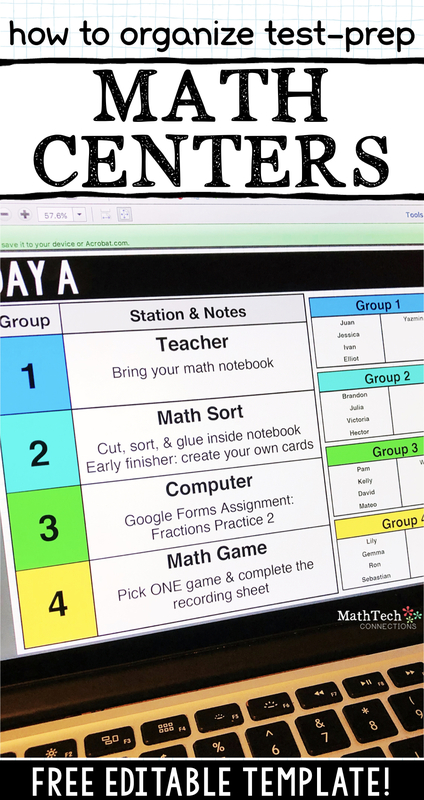 You can post the groups and centers on a white board. Simply use magnets and move the group names as each rotation occurs. See example below. Be sure to place the center name pages inside sheet protectors. This way you can change the name of each activity as needed. How do I get the editable template & printable? Simply fill out the form below. After you confirm your subscription, the resources listed in this blog post will be sent to your inbox! 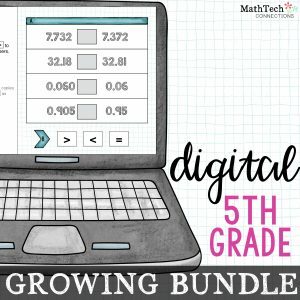 Which math resources do you recommend? Click here to view a list of paper math resources. 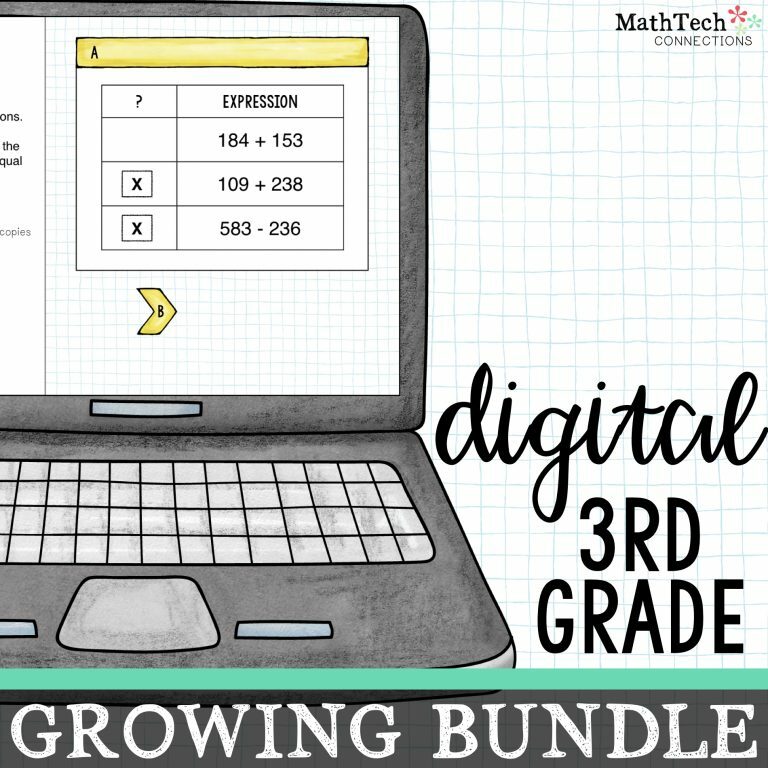 Click here to view a list of paperless math resources. Can’t wait to use the template!